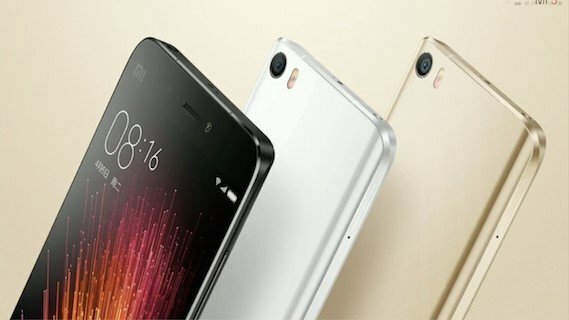 After launching The Note 3 and Note Pro, Xiaomi finally decides to launch its another Beast Mi5. 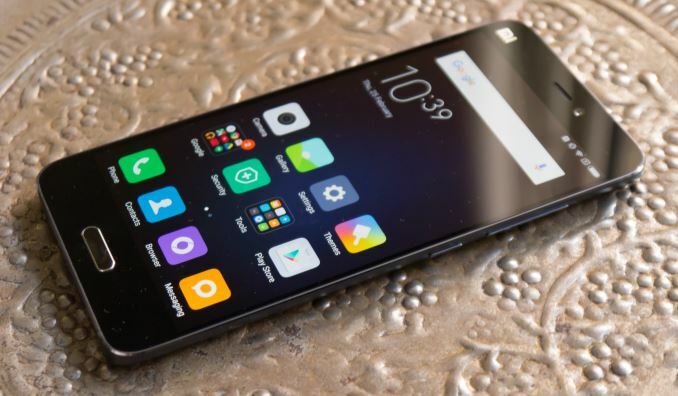 After its Monstrous win of Mi3 and Mi4 in the markets of China, Singapore, Malaysia, India and Phillippines, Xiaomi is trying hard not to loose the captured ground in these countries. 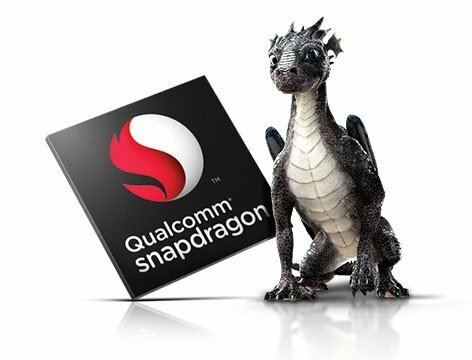 The device is packed with the latest Snapdragon 820:Kyro CPU and comes in 3 storage variants 32 GB, 64 GB, 128 GB. All three variants have similar features with differences in CPU speeds and RAM. 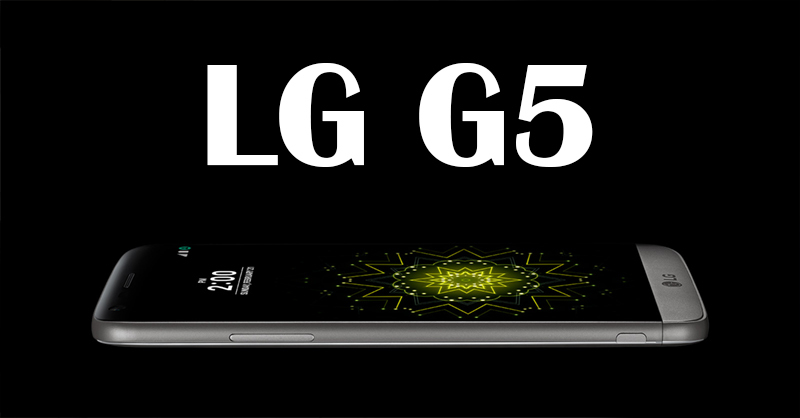 32 GB– clocked at 1.8 GHz processor with Adreno 530@510MHz, 3 GB RAM@ 1333 MHz. 64 GB– clocked at 2.15 GHz with Adreno 530@624 MHz, 3 GB RAM@1866 MHz. 128 GB-clocked at 2.15 GHz with Adreno 530@ 624 MHz, 4 GB RAM@1866 MHz. All the variants come with an Octa-Core processor (4xCortex-A57 and 4xCortex-A53 cores). 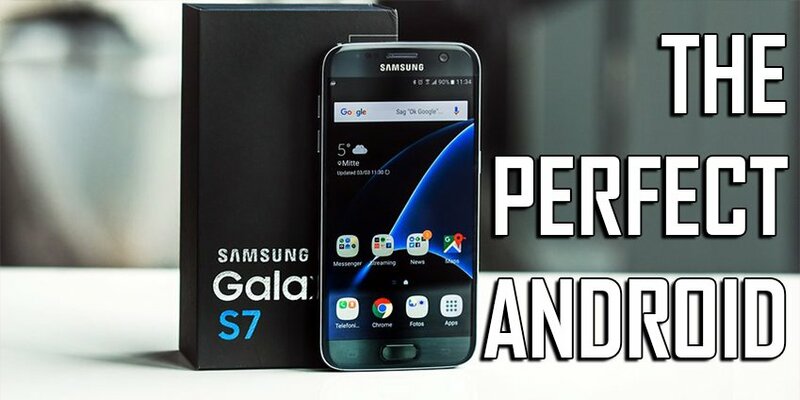 The processors are specially designed for advanced user interface like streaming 4K videos, playing high end graphic games, multitasking, best quality photos along with a great battery life. Just the way we expected there is the inclusion of a finger print scanner on the front in the home button (reminds me of Samsung). 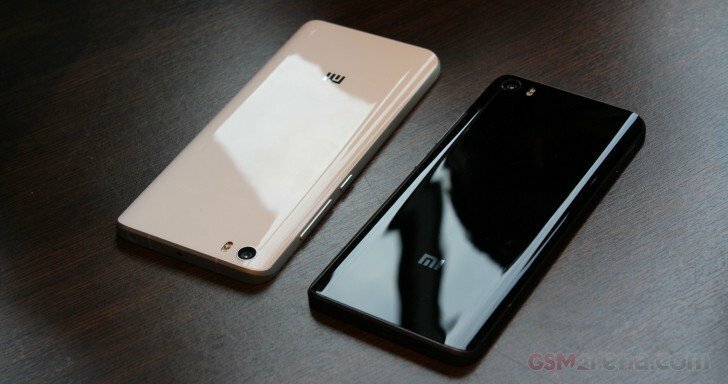 The 32 GB and 64 GB models would have stunning glass back with metal body while 128 GB will come with a Ceramic Back. The ceramic variant is considered better for a lot of people as it would not slip off the hands easily and offer a slightly better grip than the glass backing. Talking about the camera, it comes with a 16 megapixel rear camera incorporating a 1.12 µm pixel size along with dual tone, dual LED flash. It records 2k videos at 30 frames per second (2160p @30fps), 1080p @60fps and 720p @120fps. On the front we have a 4 megapixel camera for the selfie lovers which records HD videos at 30 frames per second (1080p @30fps). The mobile comes with 5.15 inches IPS LCD Capacitive Touchscreen (16 M Colors) with a FHD Resolution (1080 x 1920) for smooth playback of graphic intensive games and Full HD videos. We are provided with Android 6.0 Marshmallow along with MIUI 7.0 Out of the box giving the latest android lovers a good treat as the latest Android along with the latest MIUI system allows users to easily communicate with the device and do their tasks easily. Although I’m not a big fan of the MIUI but it simplifies the experience for the people switching over from iPhones. Coming to the Battery, the device comes with a non-removable 3000 mAh lithium-polymer battery which provides the users to go a whole day without charging on extreme level usage (That’s what the company claims but we know it’s not to be believed until it’s put to test). 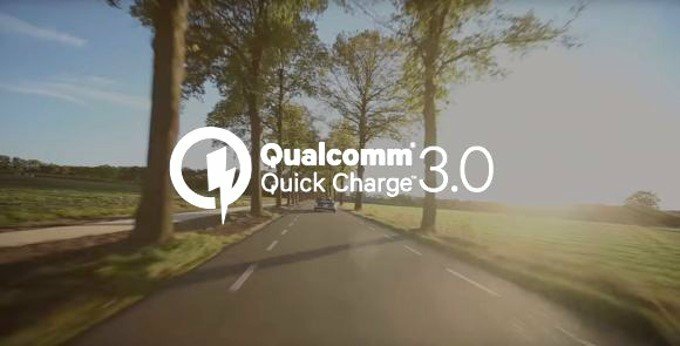 The the device makes use of Qualcomm QuickCharge 3.0 which can charge your device up to 83% in just 30 minutes. 3000 mAh Li-Po battery along with Quick Charge 3.0 keeps the device in an excellent running condition throughout the day. Other features that the Mi5 includes are pretty standard, USB OTG suppot, NFC, 4G LTE supported for both SIM’s (Yes, device has Dual Sim!). 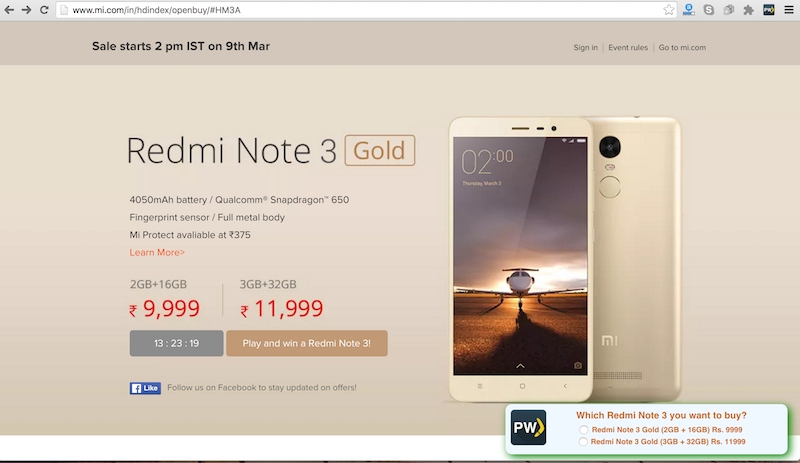 The device would be available in 4 colors: Black, White, Gold, Ceramic (As discussed above in the 128 GB variant). The device has been launched in the neighbouring country so you can expect it’s arrival soon in India. 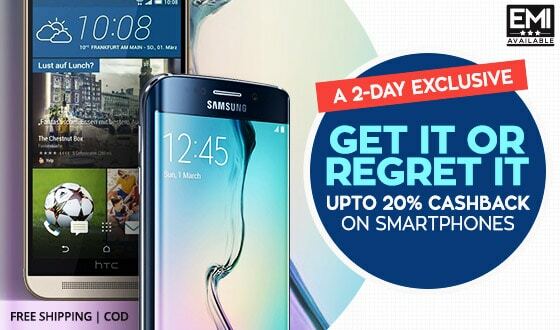 Also, Stay tuned to our article we will notify you as soon as the phone launches so that you can make use of our amazing services and get awesome offers and cashback on your purchase. 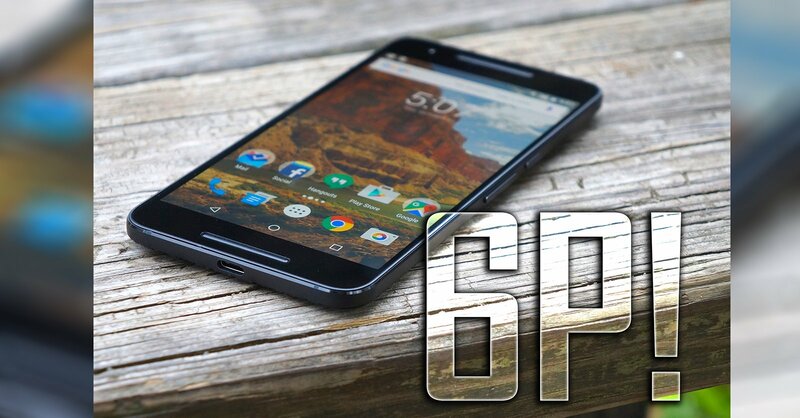 ← Android N : Top 5 Features!